Fabian. . Wallpaper and background images in the The House of Anubis club. 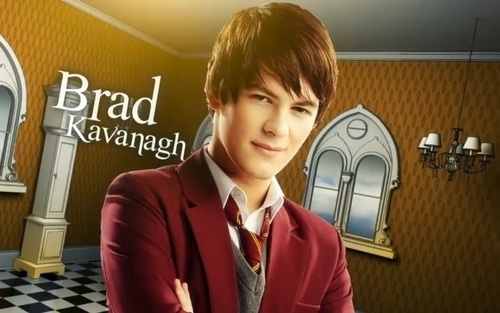 This The House of Anubis photo contains business suit. There might also be well dressed person, suit, pants suit, pantsuit, street, city scene, urban setting, portrait, headshot, and closeup. OMG I LOVVVEE FABIAN! AND BRAD IS SOOO CUTE!! I know! He's my fav character! hes my favorite character too!!!! I love Fabian! Him and Nina are so cute together!